Hampton Inn Summerville SC is located in Summerville, 34 km from Charleston and 48 km from Kiawah Island. You will find a 24-hour front desk at the property. Folly Beach is 47 km from Hampton Inn Summerville SC, while Isle of Palms is 44 km away. 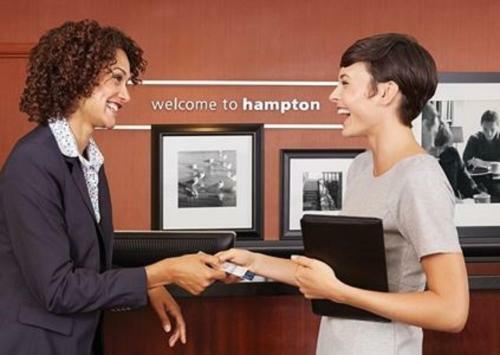 The nearest airport is Charleston International Airport, 20 km from Hampton Inn Summerville SC. 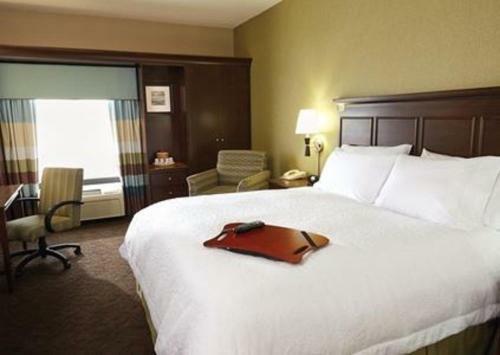 the hotel Hampton Inn Summerville SC so we can give you detailed rates for the rooms in the desired period.